Blue Revolution offers a range of affordable programming options designed to create a loyal following. For stations seeking quality programming at a reasonable cost, simply select from our impressive line-up below. With flexible licensing deals suitable for every market size, why not contact us today. Hosted by a true 80s icon. 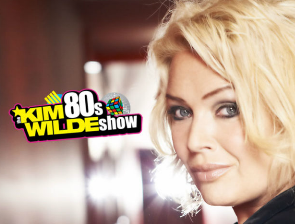 The Kim Wilde 80s Show is a premium show that allows your station to dominate the ratings and truly 'own the 80s' in your market. Joe Elliott, the voice of Def Leppard, brings you an hour of his favourite tracks with information that only an insider of his calibre can provide. Totally 80s With Gary King is a multi-award winning weekly 2-hour show. Featuring updates on your favourite 80s artists, star interviews and the biggest hits of the decade! The 90s are back! Totally 90s is the ideal companion to the award-winning Totally 80s. Join Gary King for the music, the movies and the memories from the Girl Power decade. Dave Peace Dance Anthems features classic throwbacks from the dancefloor as well as current bangers, Ibiza Classics and Dave himself 'in the mix'. 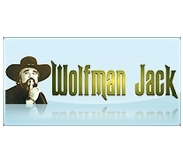 The legendary Wolfman Jack is back! Using the latest digital technology, the most famous radio personality of all-time is back to entertain once again. 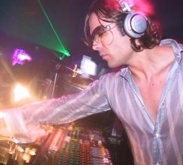 World-famous DJ/Producer Matt Darey presents Nocturnal. Featuring the very best new tracks across all dance genres, this show now airs airing on over 150 radio stations worldwide.